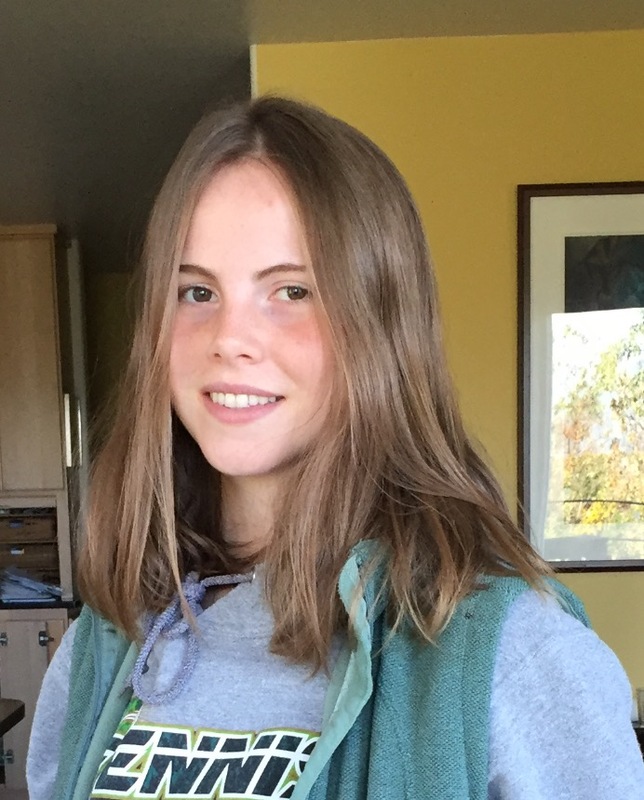 Hannah Schandelmeier-Lynch was awarded one of the Coos Bay Surfrider Scholarships for 2016. Thank you for awarding me with the Surfrider Foundation Scholarship from the Coos Bay Chapter. With this scholarship, I plan to pursue a major in Environmental Studies. This is a popular major at Lewis and Clark College, because it offers a holistic view of environmental sustainability from the perspective of economic, social, and scientific lenses. With this major, I plan on either tailoring my academic path toward a career in either environmental law or social campaign awareness. In addition, I’m considering in either minoring in economics or graphic design– but, that’s still up in the air. I’m excited to learn more about environmental issues and effective forms of activism. Along with my academic commitments, I also plan on joining environmentally conscious clubs, like Students Engage Eco Defense (SEED), that focus on teaching and contributing to local resource management.